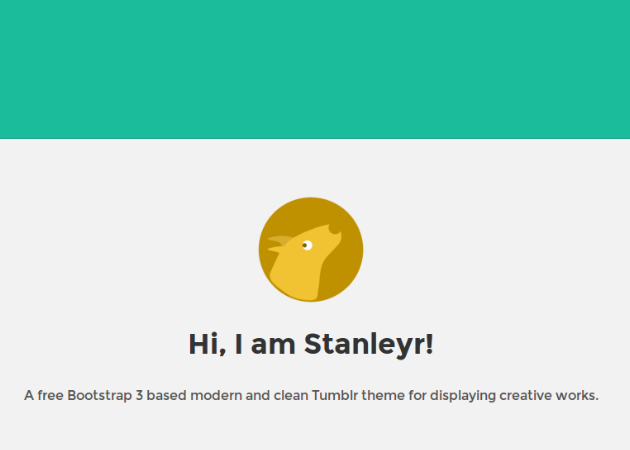 Stanleyr is a Tumblr port of Black Tie’s Stanley Theme. 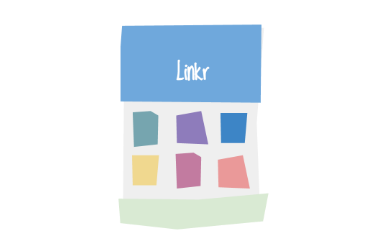 Like Stanley, Stanleyr is based on Bootstrap 3.0.3 framework. So it is responsive and extendable. 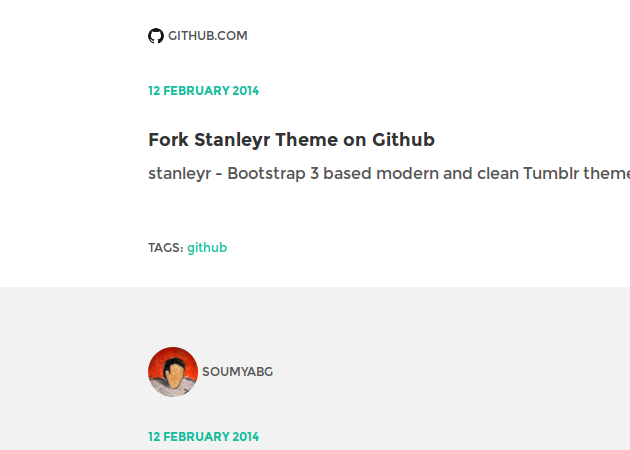 Stanleyr is a really simple theme for those wanting to showcase their work with a cute & clean style. 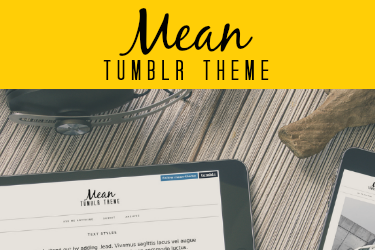 Responsive Tumblr Theme based on Bootstrap Framework and includes Font Awesome 4, CSS Animation, Google Map, Social connects, Disqus & more.